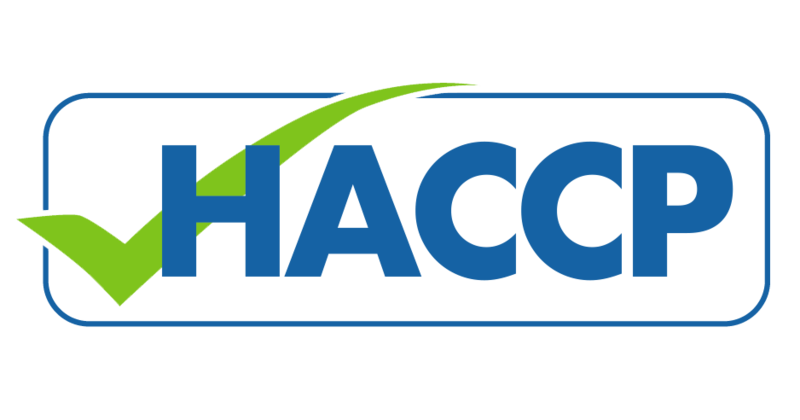 HACCP is a food safety programme based on the principle of fault avoidance. It is a a scientific, rational and systematic approach to identify, assess and control hazards from raw material, production to final product use. It consists of 7 principles that outline how your organisation can establish, implement and maintain a HACCP plan. CCIS provides training and consultancy services to guide your organisation through the stages of development, implementation and trial audit.